Glamorous celebrity philanthropist Jean Shafiroff made a striking entrance in a bright yellow couture ballgown designed by Victor dE Souza at the El Museo del Barrio Gala at the Plaza Hotel. The couture gown was fit for any museum exhibit, and Ms. Shafiroff wore it regally. El Museo del Barrio is New York’s leading Latino cultural institution. The Museum welcomes visitors of all backgrounds to discover the artistic landscape of Puerto Rican, Caribbean, and Latin American cultures. To learn more about El Museo del Barrio and its exhibits and programs go to www.elmuseo.org. In NewsWhistle’s weekly question-and-answer series, Clara Morgan speaks with some of her favorite influences and finds out more about their lives and careers. This week, Clara speaks with Rita Cosby, multiple Emmy-winning TV host, radio star, and best-selling author. You can read the great interview HERE. Freeform’s “Shadowhunters” Star Emeraude Toubia hosted P&G’s #WeAreOrgullosa Beauty Event at Penthouse 45 in New York City. 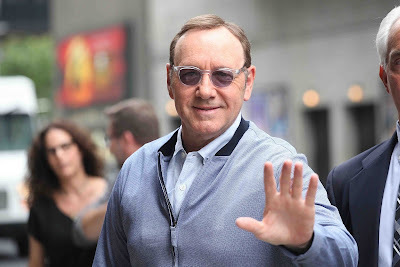 Kevin Spacey was all smiles when he arrived at The Late Show With Stephen Colbert in New York City the other day. Nicki Minaj was spotted at LAX International Airport in Los Angeles, California the other day. We just love her outfit, pure travel fashion. Jimmy Fallon and Katie Couric were photographed at the 2017 SeriousFun Children’s Network Gala at PIER SIXTY at Chelsea Piers the other day in New York City. Zachary Quinto lights the Empire State Building in recognition of AIDS WALK NEW YORK the other evening in New York City. Jennifer Garner looked stunning as she arrived for The Late Show with Stephen Colbert the other day in New York City. 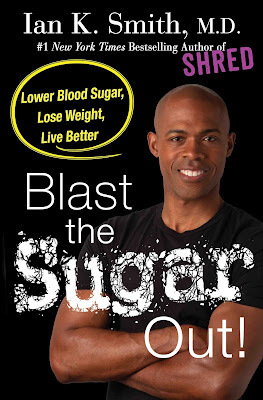 Dr. Ian Smith, author of the #1 New York Times bestselling SHRED diet books, is taking on our addiction to sugar. In the United States, an estimated 29.1 million people have diabetes, and an astounding 86 million people are pre-diabetic—on the verge of true diabetes--while the numbers have been increasing each year. The average American consumes 156 pounds of sugar each year, which is equivalent to 31 five-pound bags that you purchase at the grocery store. Nearly 66 pounds of each American’s consumption comes in the form of added sugars. El Dasa along with Thalia and Carmen Villalobos attended People en Espanol's 50 Most Beautiful Gala 2017 at Espace last night in New York City. 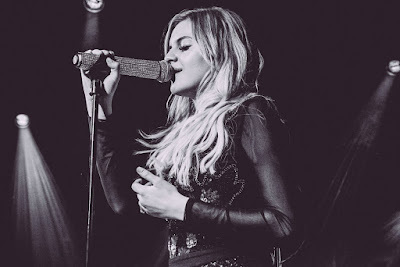 Nashville, Tenn. (May 16, ­­2017) – Black River Entertainment’s Kelsea Ballerini made her wildly successful UK debut last week when she performed a SOLD OUT headlining concert at London’s hip UNDER THE BRIDGE nightclub, charmed viewers during several TV appearances and even popped in to chat with Steve Wright at BBC Radio 2, further showing strong international appeal that will propel the star toward new horizons this year. 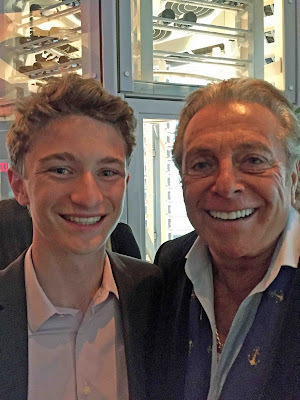 The Jewish Board of Family and Children's Services (JBFCS) held its annual Spring benefit on recently at the Plaza Hotel. 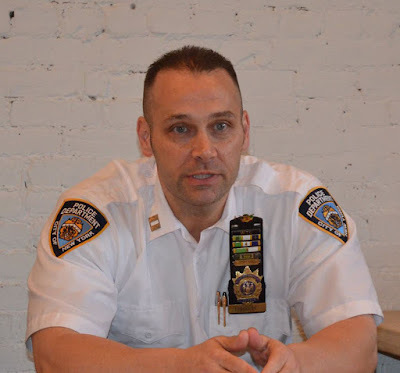 For more than 140 years the Board has been helping New Yorkers with mental illness, chemical dependencies, and special needs. The evening was sold-out with more than 400 people attending and more than $1.8 million raised-a record for this organization. Donna Karan and Victoria Silvstedt were photographed at the Breast Cancer Research's The Hot Pink Party Friday night in New York City. Cody Allen Christian and Randy Jackson were photographed at the Chica Las Vegas Grand Opening at The Venetian Las Vegas. 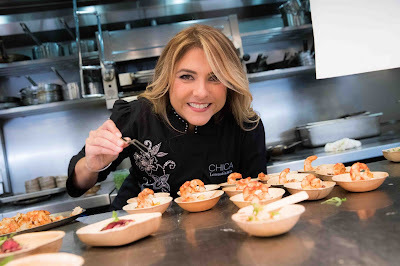 Chef Lorena Garcia was all smiles for the cameras. Lifestyles Of The Rich And Famous Star Robin Leach was also there. Jenna Dewan Tatum was spotted in a bright summer dress in New York City today. This star really knows her fashion! Singer-Songwriter Grace VanderWaal was pure summer fashion at the Astronauts Wanted and Rumble Yard Joint 2017 New Front Presentation at SONY Headquarters the other day in New York City. 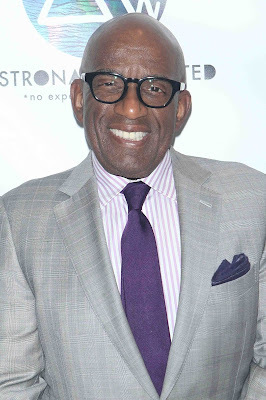 Famed TV legend Al Roker was also spotted and all smiles for the cameras. 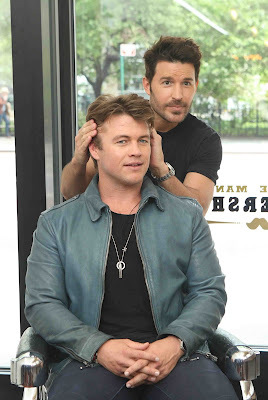 Actor Luke Hemsworth and Celebrity Groomer Benjamin Thigpen joined Old Spice to teach guys how to achieve a “Hair” of confidence with the grooming brand's line-up of hair styling products and shampoos, including new Swagger Gel, at Made Man Barbershop in New York City yesterday. Khloe Kardashian was in fashion at LAX wearing XO camouflage outfit in Los Angeles, California yesterday. May 4th will likely not be remembered as much as 9/11… and yet, what Congress did last Thursday will end up killing many more Americans than Osama bin Laden ever did. With millions and millions of people facing the reality of being dropped from insurance plans (unless the Senate defeats this bill), does anyone seriously believe that only 3000 Americans will die because they couldn’t afford a doctor, or a treatment, or medicine or a hospital? This cruel and utterly insensitive attack on middle and low-income Americans is an act of war… no less deadly and unconscionable, simply because the perpetrators of this legislative violence happen to be wealthy white men who reside in Washington. Society philanthropist, Jean Shafiroff, and fashion guru, Fern Mallis, were spotted recently at the opening of TEFAF 's New York Spring Art Fair at the Park Avenue Armory. 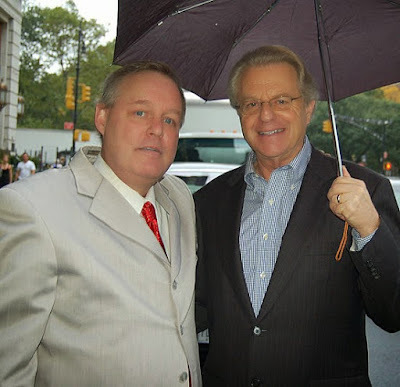 The opening party was in support of The Society of Memorial Sloan Kettering Cancer Center. In keeping with the theme of this Spring's "pink fashion fixation", Ms. Shafiroff wore a bright pink vinyl Courreges jacket. She paired it with a neon lime green skirt by J.Crew and matching neon lime green Christian Louboutin platform pumps.